SCVHistory.com LW2404a | 'St. Francis Dam Disaster' Song by Frank Black (Black Francis). 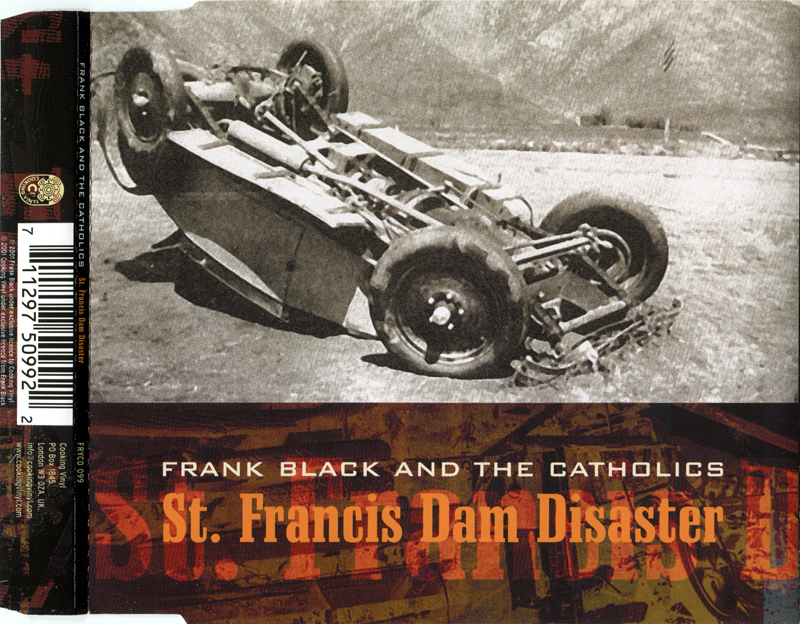 As indicated on the back of the CD cover, in 2001 we provided a few photos to Frank Black (better known as Black Francis of the Pixies) as front and back cover art for the CD-single of his original song, "St. Francis Dam Disaster," released under the name Frank Black and the Catholics by Cooking Vinyl of London. Here is the original cover photo. 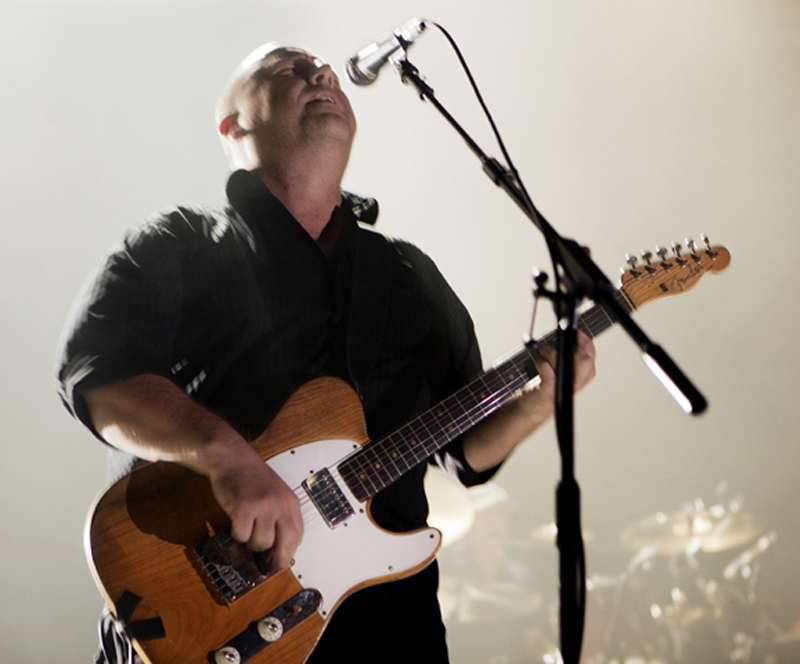 Black Francis — born Charles Michael Kittridge Thompson IV in Boston on April 6, 1965 — made his claim to fame as leader of the alt-rock band Pixies. After the band broke up in 1993 he went solo and formed a new band, Frank Black and the Catholics. The Catholics featured Francis (as Frank Black) on vocals and guitar, Scott Boutier on drums, Eric Drew Feldman on keyboards, Rich Gilbers on dobro, David McCaffrey on bass, Dave Philips on acoustic guitar and Moris Tepper on banjo. "St. Francis Dam Disaster," written by Francis (as Black), was included on the band's critically acclaimed 2001 album, "Dog in the Sand" (which didn't use our artwork). In 2004 he reformed the Pixies, in 2007 he readopted his old stage name, and as of 2013 he's still touring as Black Francis. LW2404a: 9600 dpi jpeg from CD cover.